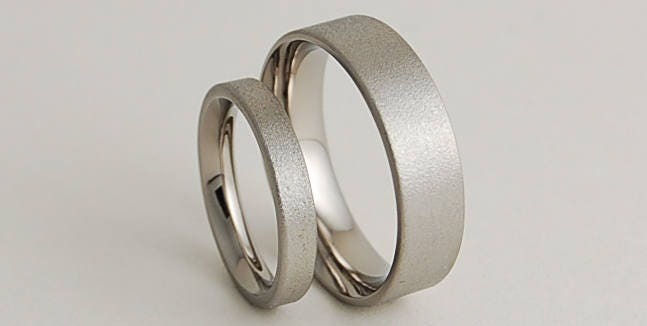 These are beautiful rings bought for our wedding. The inner colour is beautiful and both rings are beautifully made. Excellent communication meant we were kept informed at all stages and the rings were shipped very quickly. Thank you Romas. Rings arrived as advertised, and looked great. Seller was very responsive and able to deliver a very quick turnaround time.